Today on the blog we have a guest review from Riza over at What’s History? 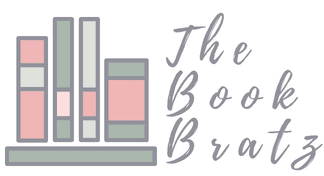 – a diverse book blog that advocates #MuslimShelfSpace! They were kind enough to stop by and review The City of Brass and share their thoughts on it, so let's get into it! 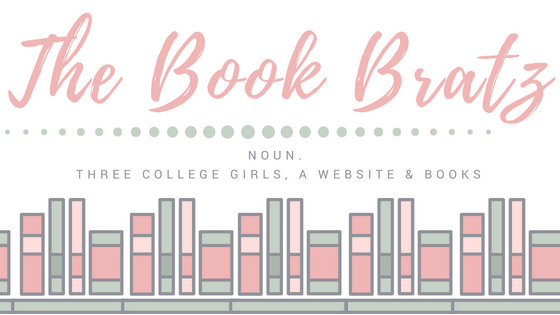 Hiya, readers of The Book Bratz! I am Riza from What’s History? – a diverse book blog that advocates #MuslimShelfSpace. 1. 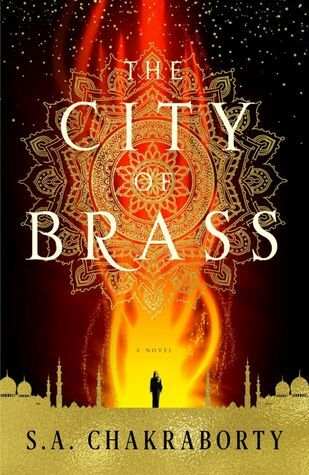 The City Of Brass is a book full of dreams. Not only is it soaked in rich, syrupy prose, but is it also shored by an intensively-researched backstory, stemming from Middle Eastern folklore. 2. It’s that sort of a book where you are able to feel (and relish!) the intricacy with which the author has envisaged the story. 3. There are djinns in it! Also, shafit, peris, the insidious erfit, you name it. Er, and also, humans. 4. The characterisation is remarkable. The arcs and the dynamics are very well-drawn out. 5. We have a strong female lead in Nahri. She is smart, sneaky, and sly. And unquestionably brave. 7. There are Muslim characters in it. (Yay for Muslim representation!) This is a diverse read you would not want to miss out. 8. The descriptions are solid goals. If you wish to feast your eyes on scrumptious literary-food, then TCoB is the right book for you. 9. The book leaves you hooked until the end, that, in turn, (very unapologetically) leaves you devastated. Yes, you should totally rush to buy it. Because it will crush your heart. 10. The ending is no less promising than the beginning. There is sure a lot more to be expected of this story. You are going to adore it to bits. We'd like to once again thank Riza for stopping by The Book Bratz today to post this guest review. You can read the original review over on their blog by clicking HERE!